Legendary Pakistani actor Muhammad Ali was remembered on his 13th death anniversary on Tuesday. For his emotional acting, Muhammad Ali was known as the Shehenshah-e-Jazbat (King of Emotions). 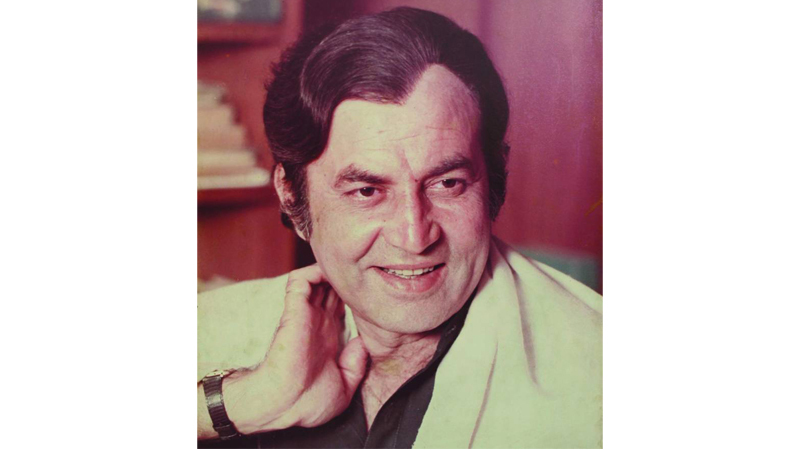 He remained one of the leading actors of Pakistan film industry along with Waheed Murad and Nadeem. The legendary actor did all kinds of roles in his career and he had been a soldier, a swordsman, a country bumpkin, a dacoit, a patriot, a rebel, a cowboy and even a governor. The actor started his career from Radio Pakistan Hyderabad. He starred as hero in over 250 movies including his remarkable film ‘Shararat’ and won 10 Nigar Awards in total. Moreover, Ali was included among 25 greatest actors of Asia by a CNN survey.